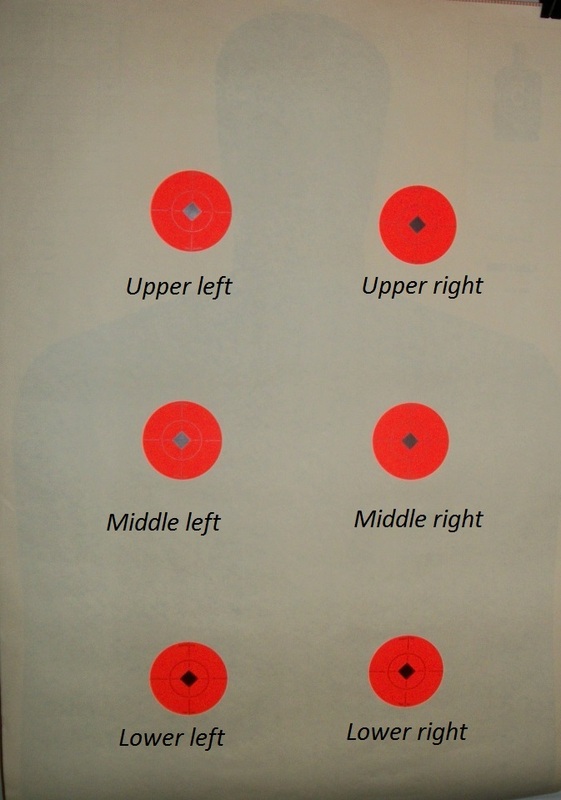 I’ll be doing this drill next week after a 5 month hiatus from shooting. Eager to see some improvement in my own practice with these helpful tips. Very easy directions to follow and simple enough to implement. Hopefully I won’t have any problems!